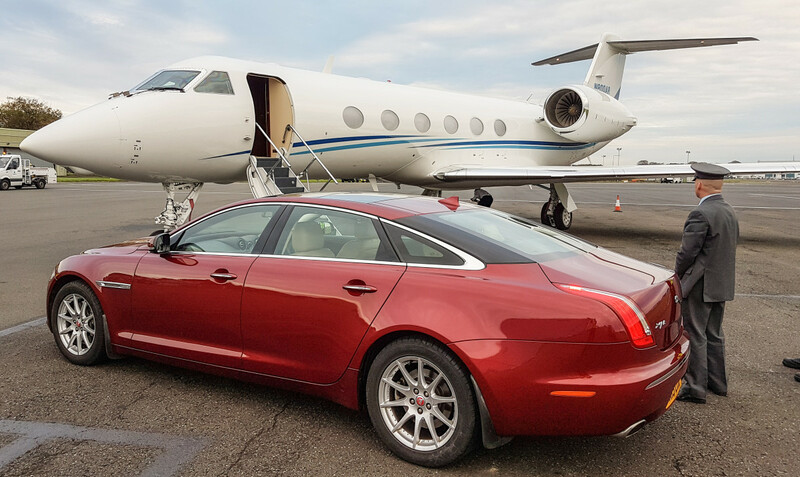 Glasgow Prestwick Airport promises you a smooth and hassle free journey whilst experiencing a first class service. As the only airport in Scotland with its own dedicated executive immigration clearance facility – passengers are guaranteed to process through the airport quickly and discreetly. A dedicated Executive FBO located within a few meters of the aircraft apron – Executive House – offers a secure VIP lounge, security processing suite, rest areas, washrooms, shower facilities, meeting rooms, complimentary refreshments, and Wi-Fi. Spacious crew lounges and flight operations support is available around the clock. Access can be arranged for private passenger transportation to get directly to the aircraft stairs for both arrival and departure at any time of the day. 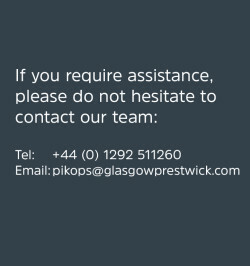 Glasgow Prestwick Airport provides all services in-house, offering the complete “one stop shop” for all of your requirements.